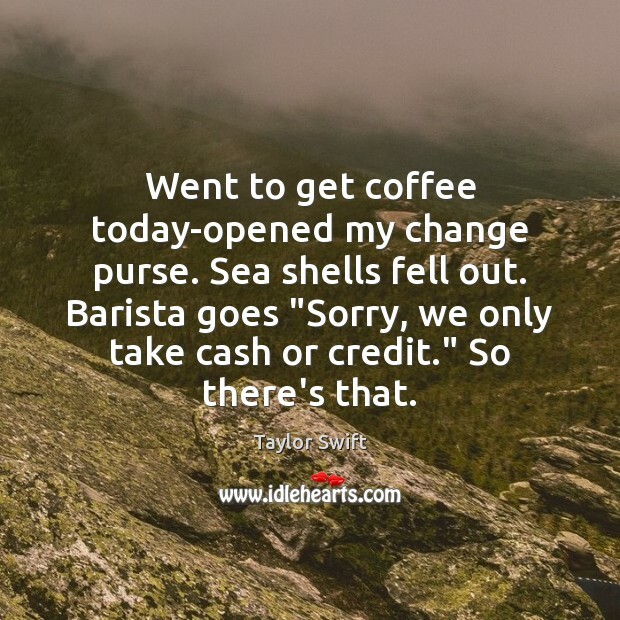 Quotations about Barista. Quotes to stimulate mind and drive action! Use the words and quote images to feed your brain inspiring things daily! 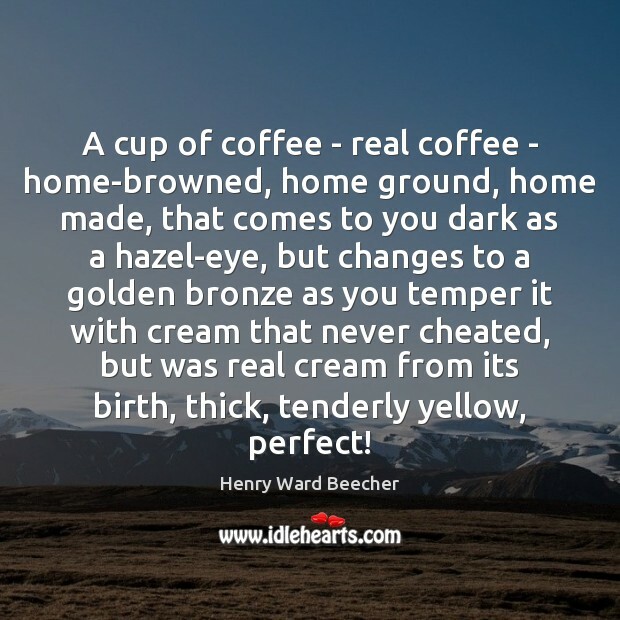 A cup of coffee - real coffee - home-browned, home ground, home made, that comes to you dark as a hazel-eye, but changes to a golden bronze as you temper it with cream that never cheated, but was real cream from its birth, thick, tenderly yellow, perfect! 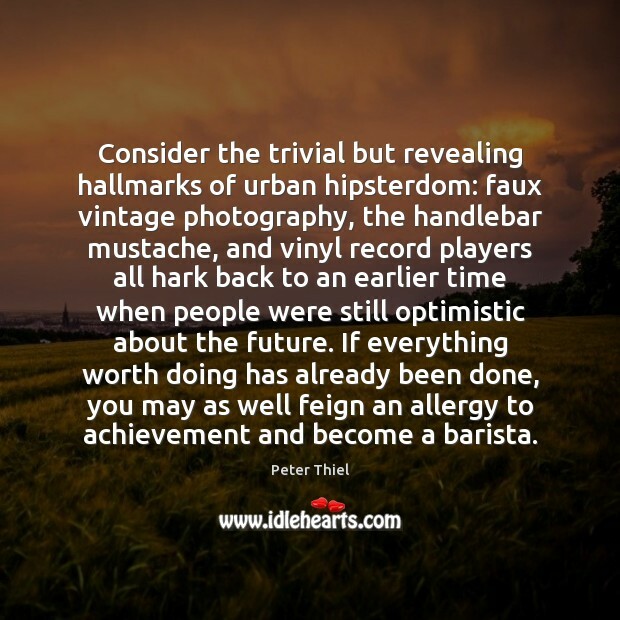 Consider the trivial but revealing hallmarks of urban hipsterdom: faux vintage photography, the handlebar mustache, and vinyl record players all hark back to an earlier time when people were still optimistic about the future. 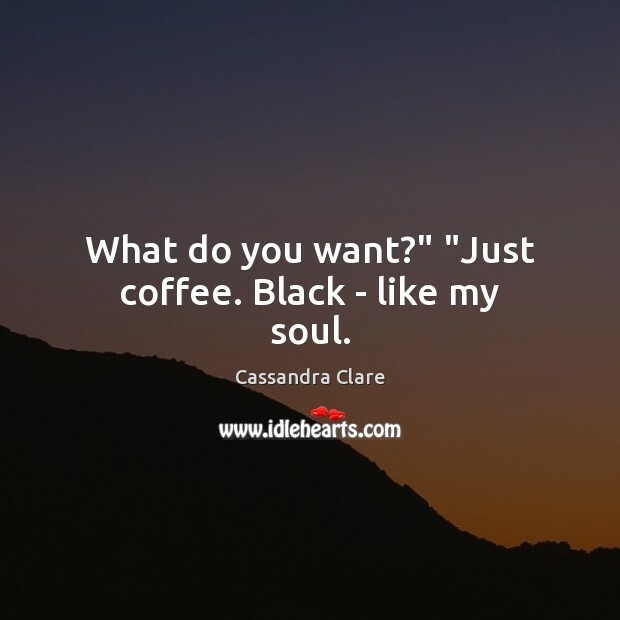 If everything worth doing has already been done, you may as well feign an allergy to achievement and become a barista. New Yorkers love the bigness -- the skyscrapers, the freedom, the lights. But they also love it when they can carve out some smallness for themselves. When the guy at the corner store knows which newspaper you want. When the barista has your order ready before you open your mouth. 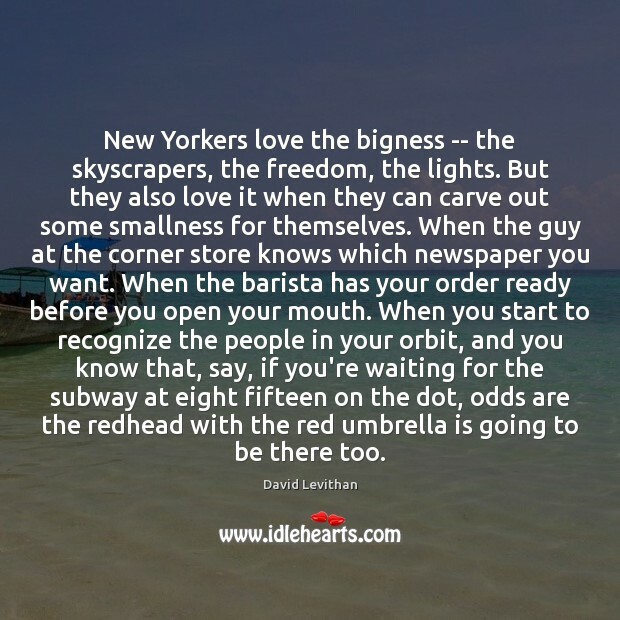 When you start to recognize the people in your orbit, and you know that, say, if you're waiting for the subway at eight fifteen on the dot, odds are the redhead with the red umbrella is going to be there too. Been trying the soapy water and instant coffee method. Works somewhat, but boy it tastes terrible. I don't know how you guys can stand it. 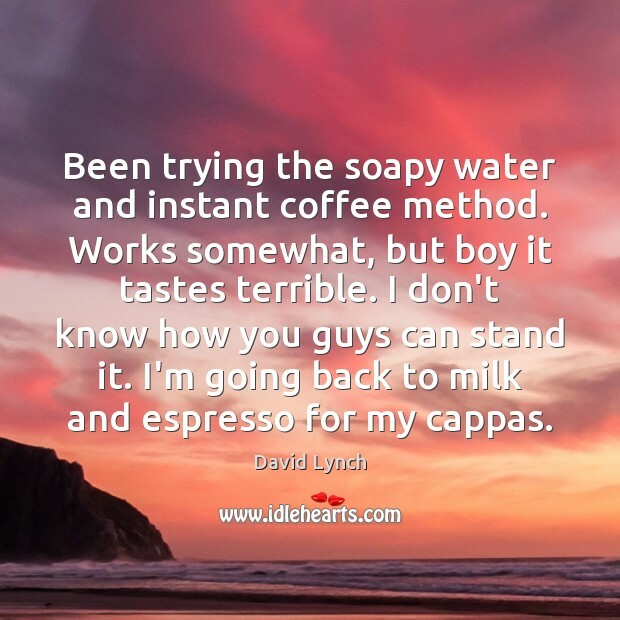 I'm going back to milk and espresso for my cappas. 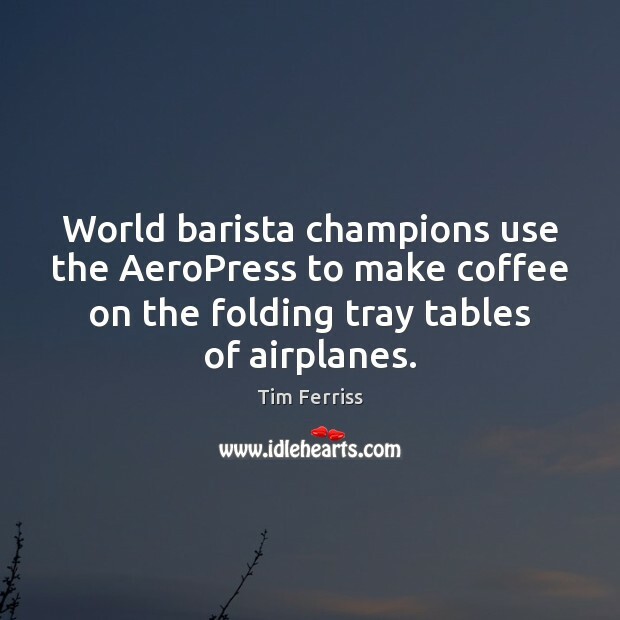 World barista champions use the AeroPress to make coffee on the folding tray tables of airplanes. My first decade of living in a metropolis was like, I was a people watcher. It meant the world to me to talk to strangers. I got excited about the fifth time I'd see the same person in the same bodega. 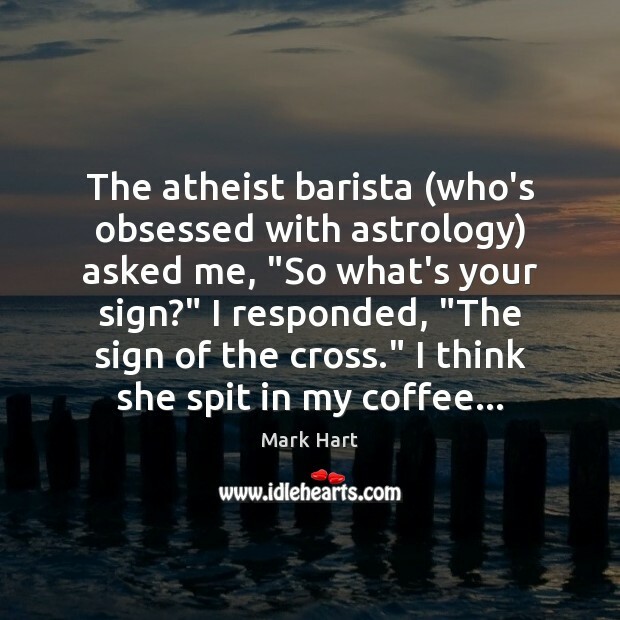 I loved getting to know a certain clerk or barista. It took on a whole big meaning for me because of that atomization that suburban people do start to feel. 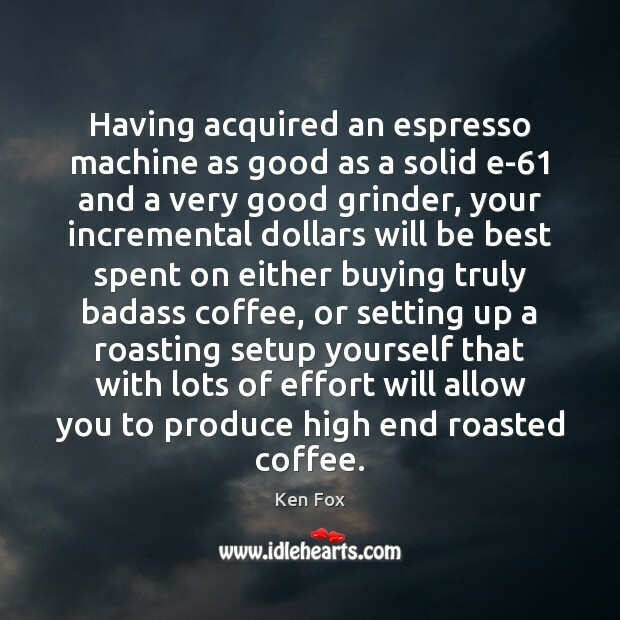 Having acquired an espresso machine as good as a solid e-61 and a very good grinder, your incremental dollars will be best spent on either buying truly badass coffee, or setting up a roasting setup yourself that with lots of effort will allow you to produce high end roasted coffee. I was just thrown out of the barista parlor. 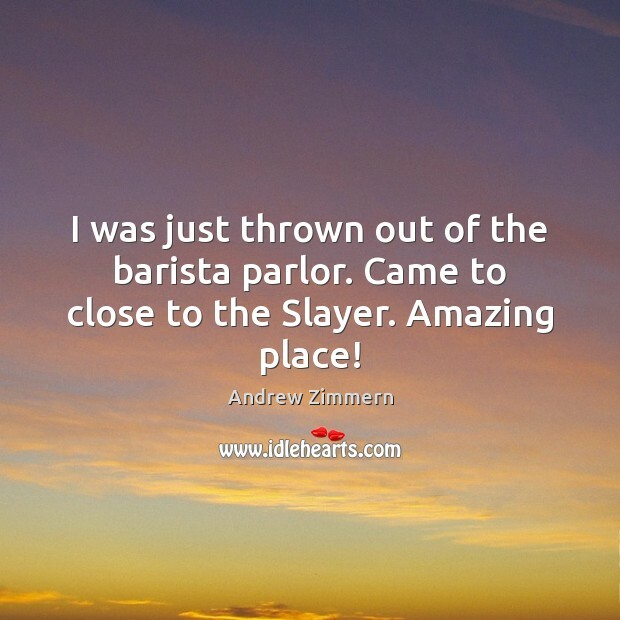 Came to close to the Slayer. Amazing place!